Say “May the 4th be with you” out loud and you’ll hear the pun that Star Wars fans have turned into an annual occasion to say “may the force be with you” and celebrate the film saga. Say “May the 4th be with you” out loud and you’ll hear the pun that Star Wars fans have turned into an annual occasion to say “may the force be with you” and celebrate the film saga. Widely accepted as “Star Wars Day,” the idea did not start with the original film producer, Lucasfilm, but it has been fully embraced by everyone at the production company, as well as at Disney. 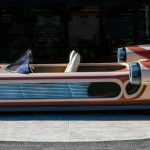 To recognize May the Fourth, the Pick of the Day is a 3000 Star Wars X-34 Landspeeder listed on ClassicCars.com. In the movies, the X-34 Landspeeder is a vehicle for civilian use. According to Wookieepedia, an online encyclopedia for all things within the Star Wars fictional universe, the vehicle is manufactured by the SoroSuub Corporation, and it was available during the Galactic Civil War between the Galactic Empire and the Alliance to Restore the Republic. This version of the Landspeeder is recognized for its use by a young Luke Skywalker, who used it to get around the desert, and which made its first appearance in Episode IV, A New Hope. This tribute to the iconic vehicle is easily recognizable to super fans and based off the fictional Landspeeder. 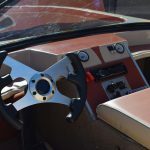 This example began life as a towable boat and was transformed into a custom chassis with Air Ride suspension. 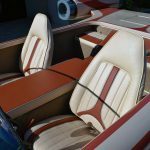 The Landspeeder features a custom air-brushed paint job and stereo system with a soundboard that plays the iconic Star Wars theme song as the Landspeeder floats along the surface. 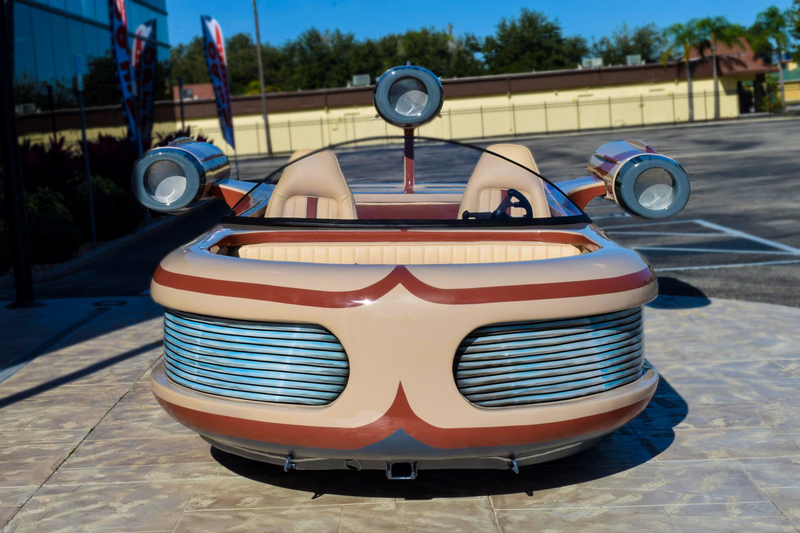 Unfortunately, this Landspeeder is not street legal al though it is fully drivable if you don’t plan to go faster than 15 to 20 miles per hour, as its powered by a 40-horsepower Honda engine. The exact mileage is unknown as well as the price, but it is located in Venice, Florida, and offered by a dealer.